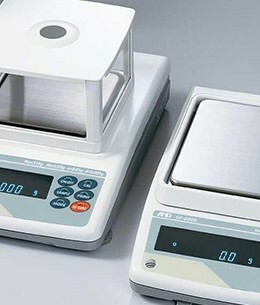 Free Calibration Certificate traceable to national standards. Free Service Back up from fully qualified engineers. 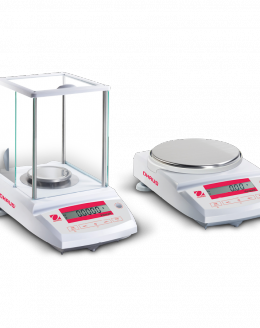 Just a selection of the laboratory balances available in our portfolio.